Our ancestors used to make lye (potassium hydroxide) by boiling hardwood ash in water, and they eventually combined it with animal fats to make soap. Ash or lye water was used for scouring wood floors and cleaning clothes and bed linen. It can still be used this way today. Hardwood ash is slightly abrasive and can easily wash away grease and grime from tarnished glass, silver, ovens and grills. You can create a paste from the ashes and water, dip in a sponge, then cleanse lightly. Let the mixture sit a while, then rinse away with a clean cloth and water. Remember to wear gloves! Once you have purchased your stove from a reputable store like http://www.stovebay.com/, you can hold onto your wood ash and use it to control algae growth. Wood ash contains plenty of potassium, which will boost the aquatic plant life that fights against algae, and this will slow its growth. When using wood ash as an algae deterrent, only a very small amount is required – about 1 tablespoon for every 1000 gallons of water. Wood ash is a natural element containing calcium carbonate and is therefore great for your calcium-loving plants. It has been used by gardeners for many years to nurture plant growth. Sprinkle it thinly and work it into the area around apple trees, cauliflowers, tomatoes, carrots, potatoes and more. 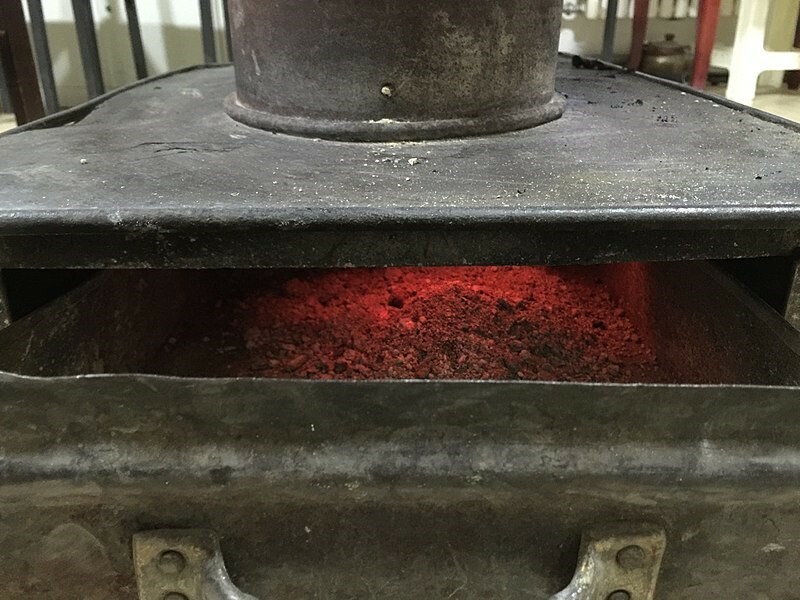 If you are worried about how to use the ash from your stoves Northern Ireland, you can get guidance from https://www.gov.uk/guidance/waste-exemption-u14-incorporating-ash-into-soil. Similar to baking soda, wood ash’s high alkalinity can absorb and nullify bad smells. You could place some wood ash in a bowl and leave it inside the fridge or a malodourous room. You could even pop it in some fabric and insert it into shoes. This is a list of practical uses, but wood ash can also be used artistically, and artists have used wood ash to create gorgeous glazes on pottery and ceramics. 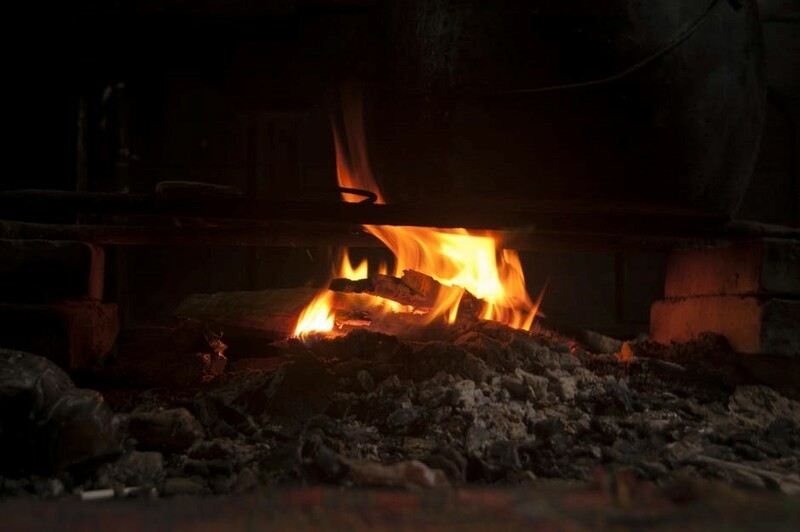 What uses for wood ash can you think of?